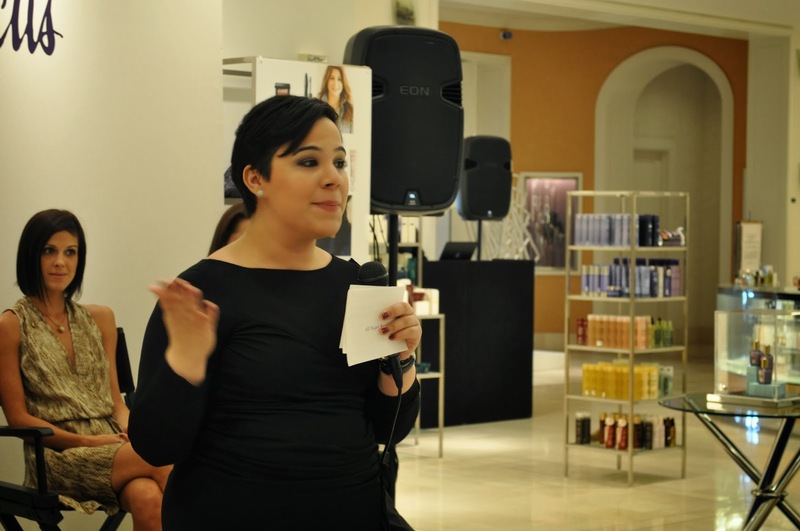 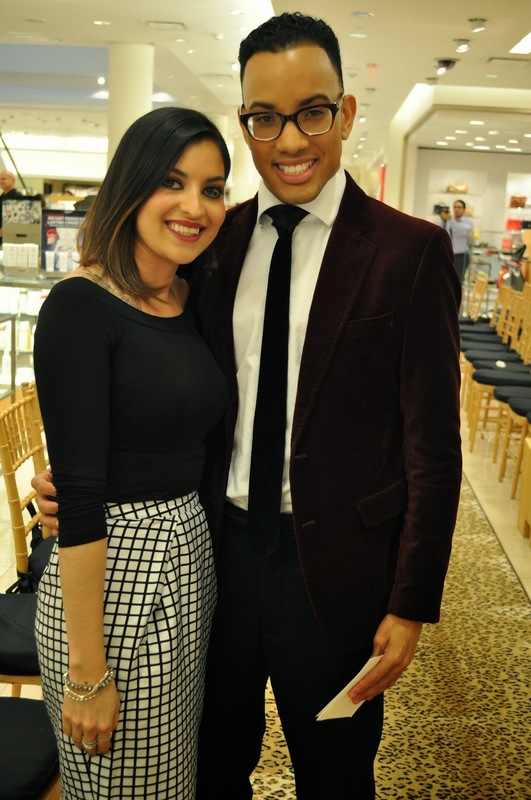 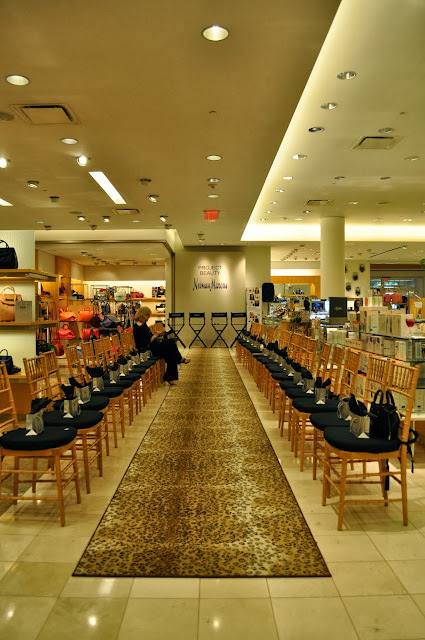 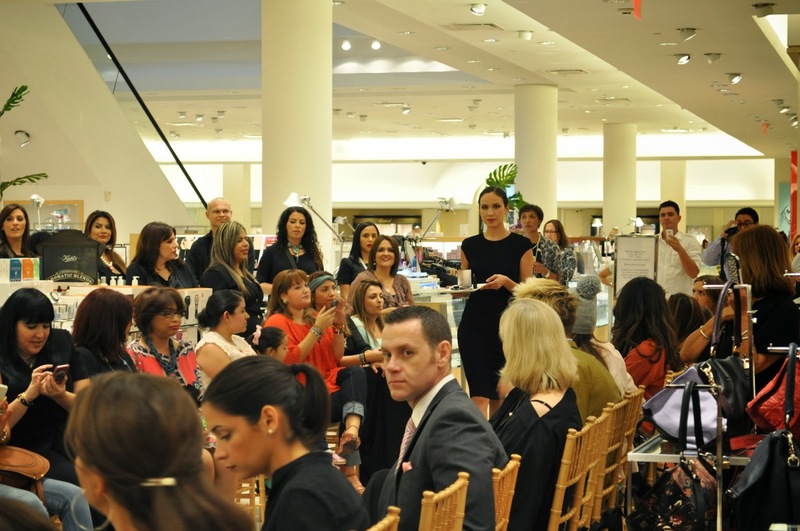 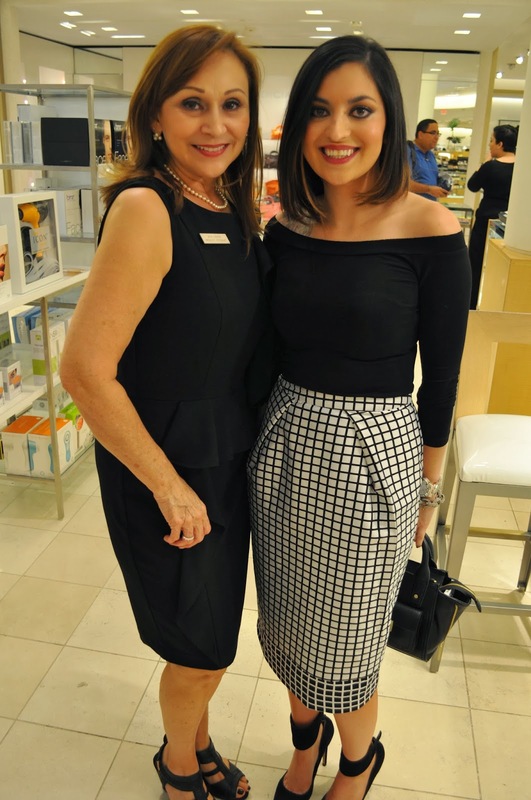 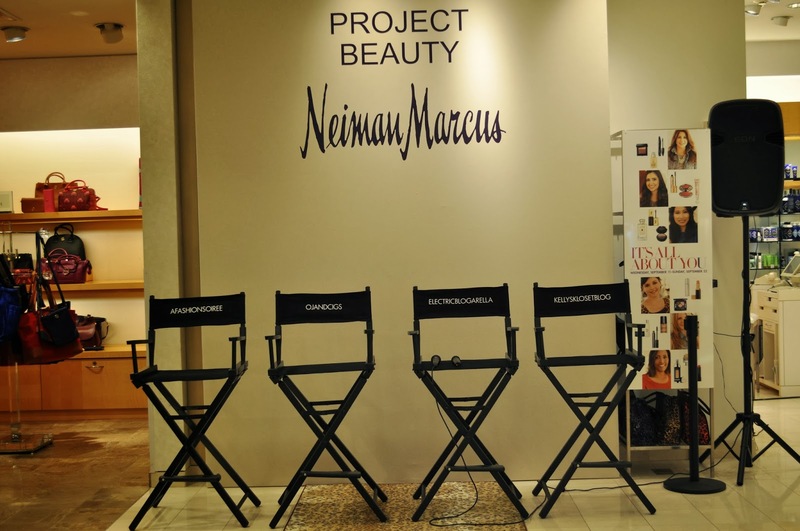 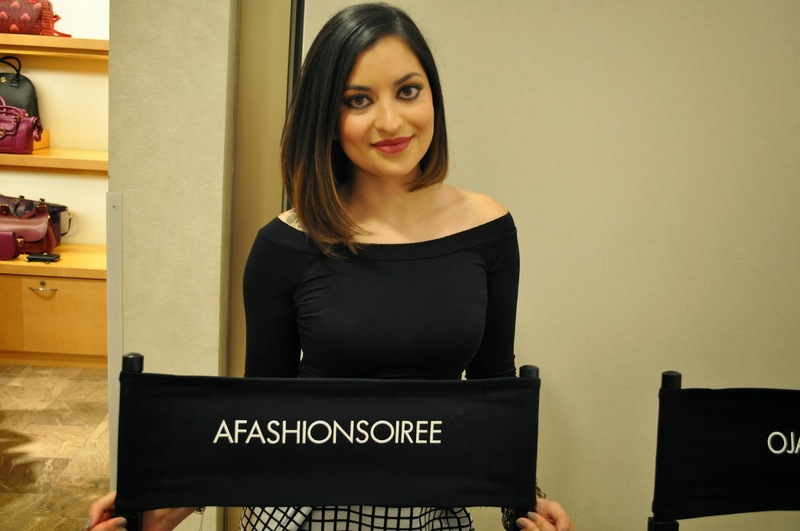 Here is a recap in pictures of the Neiman Marcus Beauty Event I was a part of last friday. 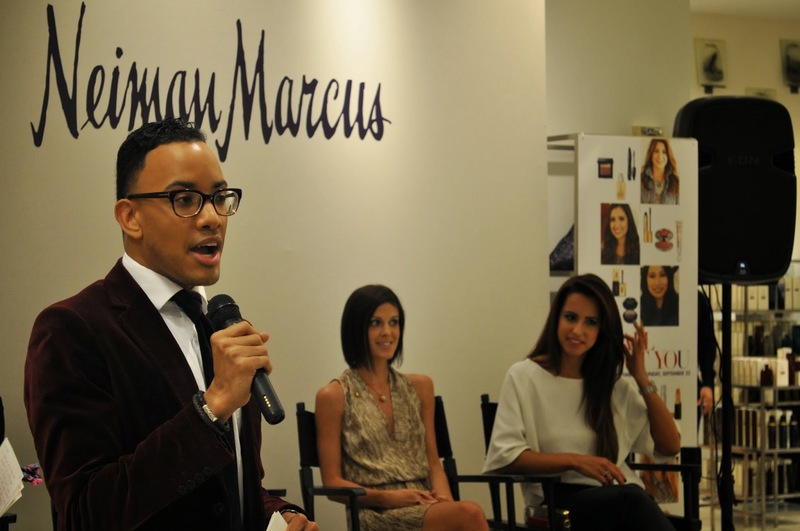 Thanks to everyone that came out, we all had a great time talking about the new fall trends in makeup. If you did not read my post on the New Hollywood Glam Fall Trend, here it is.